We are always asked, where and how do I store my board! We know that may not be everyone’s style and most of you are going to have a garage or shed that you will need some shelving for. We do not reccomend leaving them outside under your deck all year long in the snow. 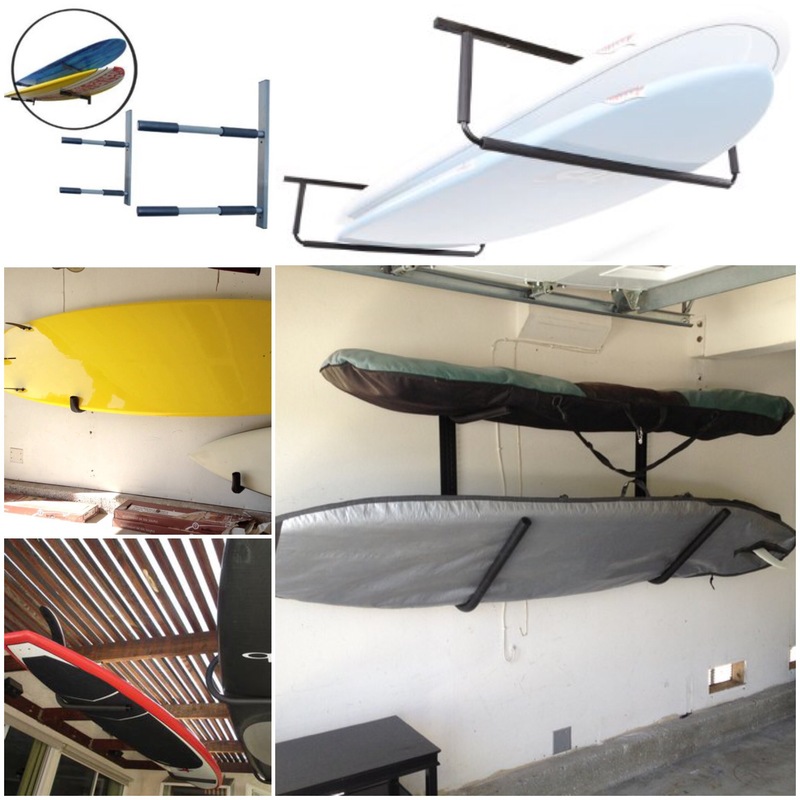 Below is a picture of different ways to rack your board. And yes you can stack them on top of each other!